The relationship between brother and sister is the blessed bond. 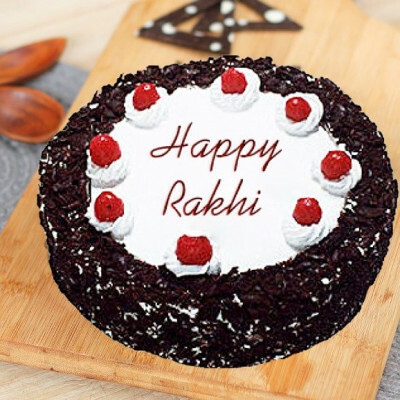 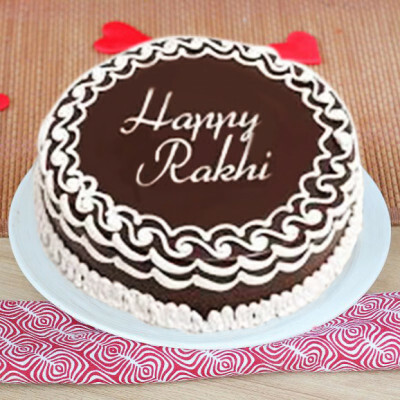 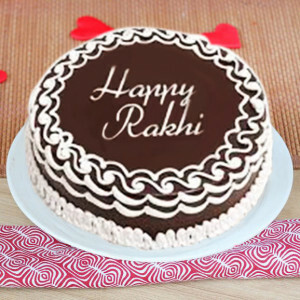 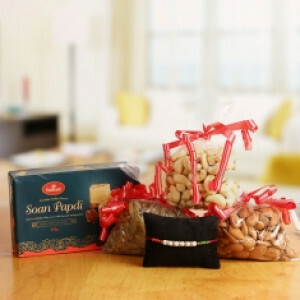 This sacred bond gets strengthened on the sympathetic occasion of Raksha Bandhan every year. To make this occasion memorable, with this unsurpassed gift hamper that contains one rakhi, 500gm soan papdi, 100 gm Almond, and 100 gm Raisin.